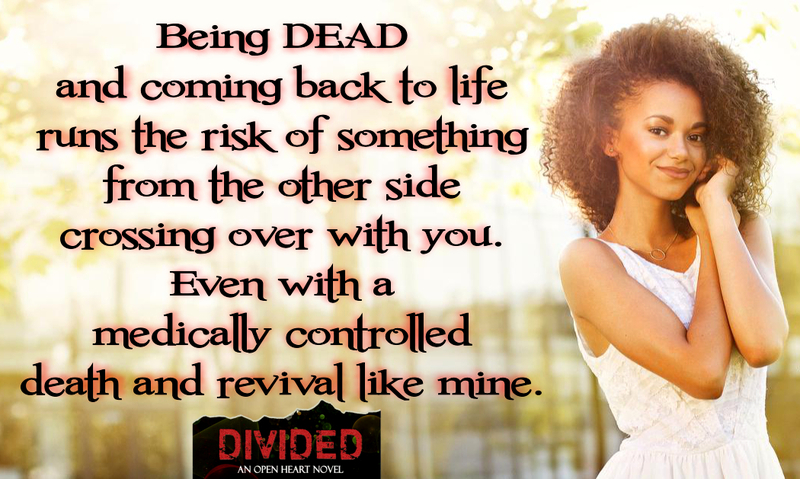 Sharon M. Johnston – DIVIDED – Book Blitz! 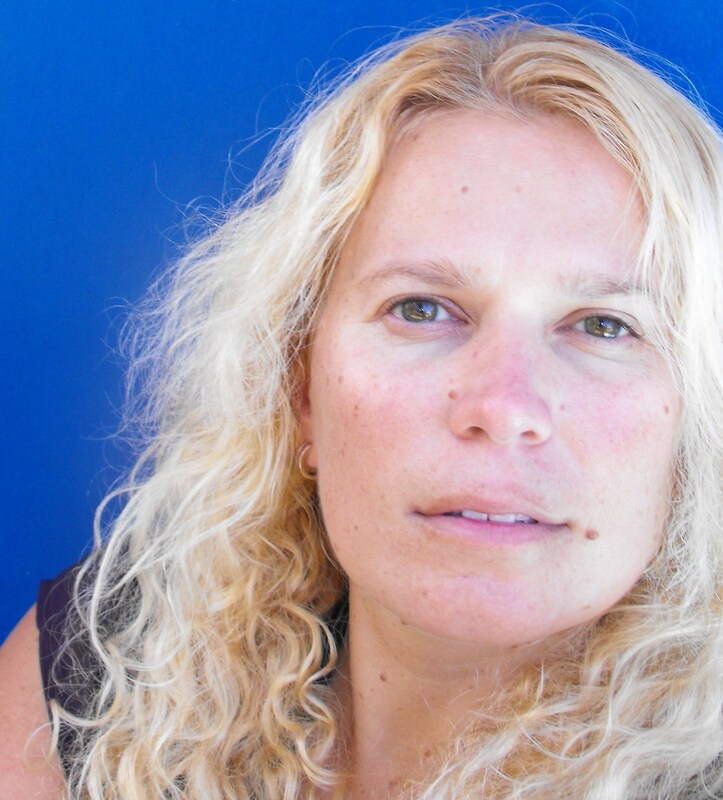 My awesome friend Sharon is having a book blitz! This book sounds amazing – check it out! I’ve got one BIG prize bundle as part of the celebrations!